If you loved the French look of Marseille, we think you'll love Torrington just as much! 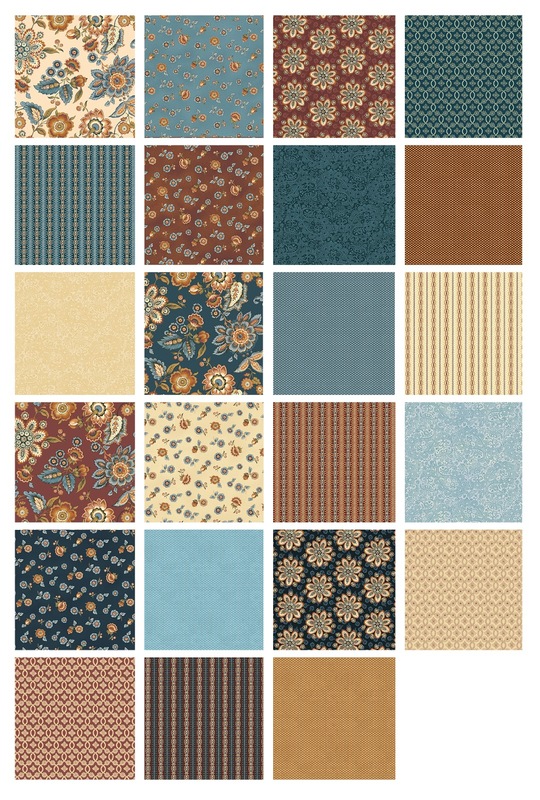 Jacobean style in a manly palette of browns, blues, and creams. The perfect fabrics for a quilt in a study, on a leather couch, or in a master bedroom. 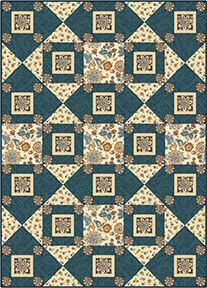 Fussy cut the intricate medallion florals to create this Litchfield Hills quilt. 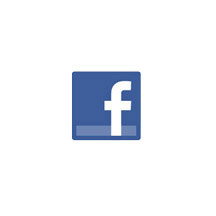 Click here to see the entire Torrington collection.